Birthright: Christian, Do You Know Who You Are? 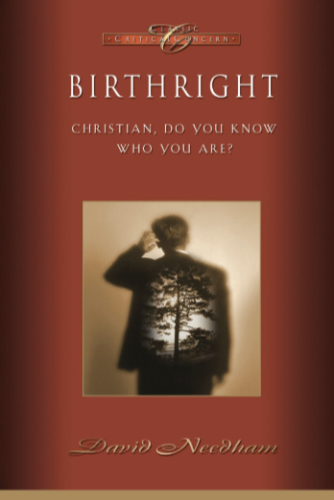 David Needham asks “Christian, do you know who you are?” in this remarkable and easy-to-understand rerelease of his book about the Christian’s birthright. He offers fresh insight into the theological problem of Christian identity, biblically based teaching, and a challenge for personal enrichment and further Bible study. Birthright achieves an excellent balance between the theological and the practical. The author’s sincerity and candid writing style are guaranteed to buoy the spirits of readers.